Where are you? Not so long ago you visited us for just two days, they were a wonderful, joyous two days but then you up, packed and disappeared without a trace. Seriously guys, what is happening here in the UK? It is nearly June and we've had the pop up for about 2 days this year. My seasonal affective disorder just doesn't know what to do with itself. The shops are full of clothes perfect for the warmer weather, and I am loving the yellow that is popping up everywhere. 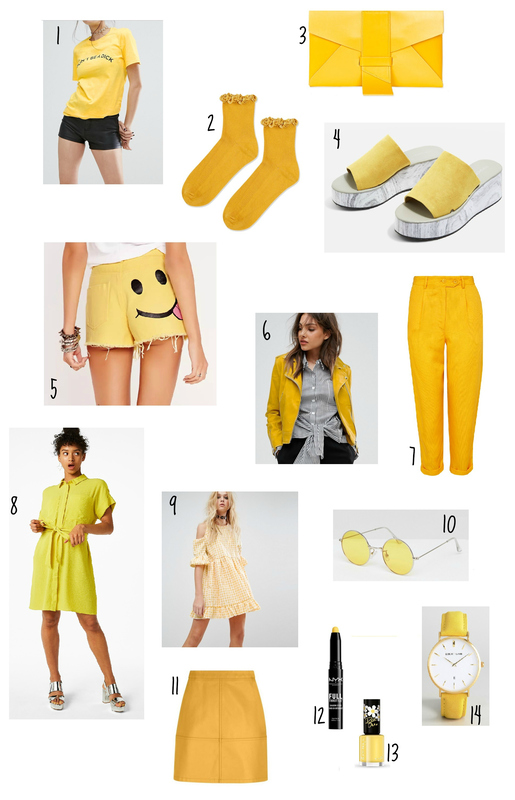 I have always loves mustard clothing but the brighter sun yellow is really catching my attention at the moment. 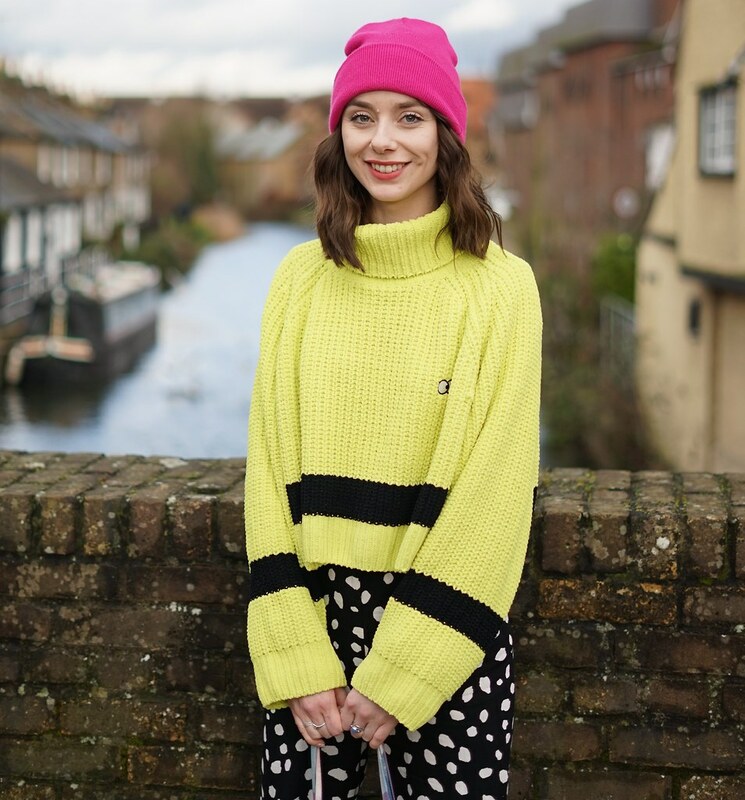 The skirt from New Look is super cute, I tried it on not too long ago and it is now reduced.The glasses from ASOS are a perfect Rayban dupe and a great way to add a touch of yellow if you aren't very into bold colour. I love yellow! It's such a gorgeous colour and just perfect for Summer :) The dress is super cute!